A pink metallic necklace in a beaded style! An affordable price for a taste of barbie chic! 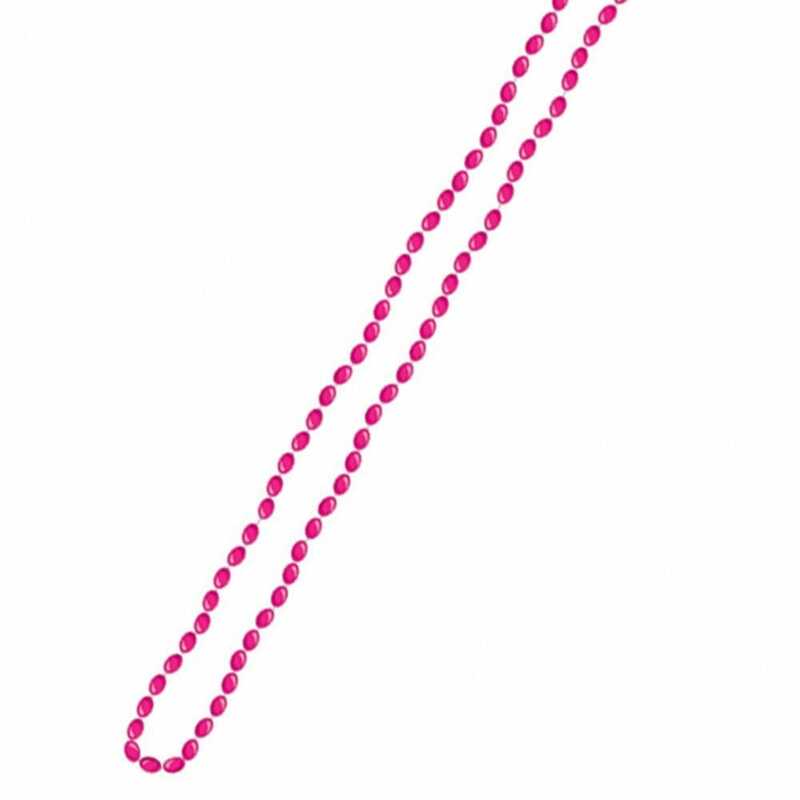 Add this pink beaded necklace to your hen party bags.